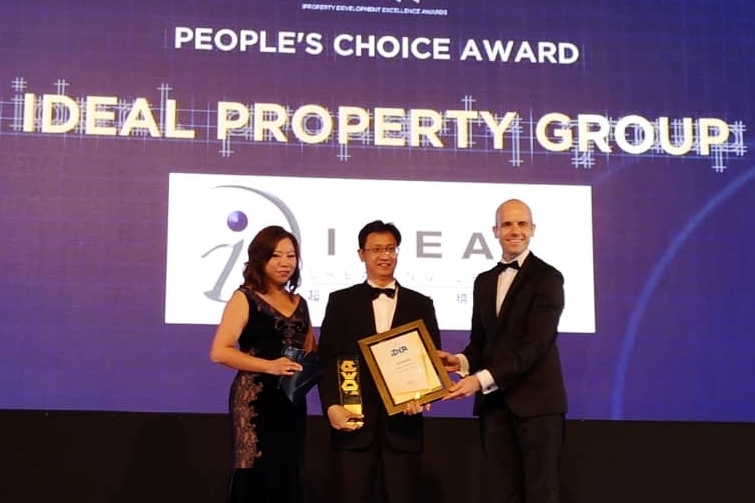 Ideal Property Group is truly inspired with the winning of The People’s Choice Award, while SummerSkye Residences bagged the ‘Best Northern Development’ & “Highly Acclaimed in Best Residential High-Rise Development (Future)” awards during iProperty Development Excellence Awards (iDEA) 2018. Being recognized as one of The Best Choice Developer of the Year is a great honour for Ideal Property Group as winners of this coveted accolade were selected based on the number of votes casted by the general public for their favourite developers of the year. This accomplishment represents the highest level of confidence and trust that the members of the public have in Ideal Property Group. 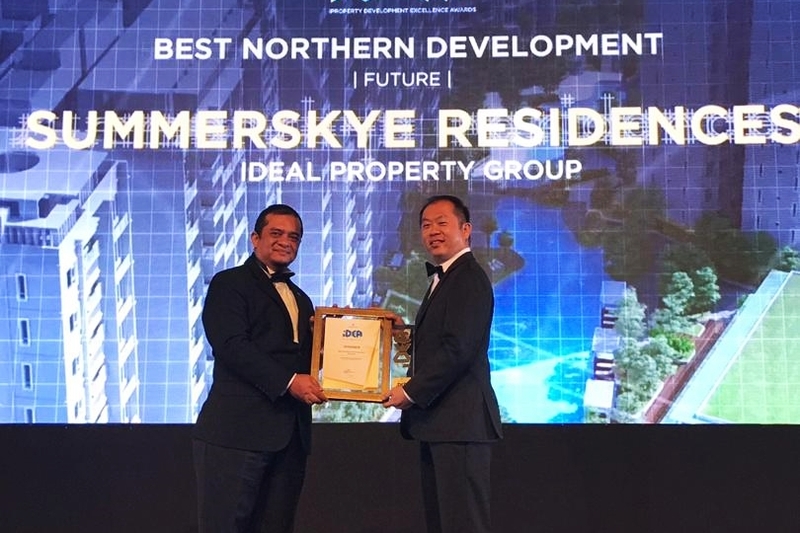 Meanwhile, SummerSkye Residences rejoiced a double honours, crowned with the “Best Northern Development” as well as “Highly Acclaimed in Best Residential High-Rise Development (Future)”. Congratulations to the project team and the discerning owners of SummerSkye! 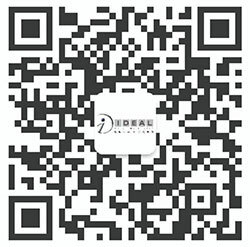 “We are honoured to be selected as the winner of iProperty.com’s People’s Choice Award, and once again winning the “Best Northern Development” and “Highly Acclaimed in Best Residential High-Rise Development (Future)”. 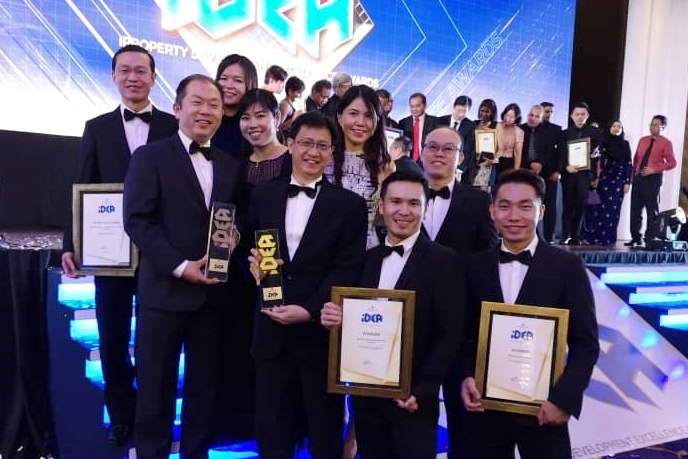 These awards are endorsements and confirmation of buyers’ trust in Ideal’s products.” Ideal Property Group Chief Operating Officer, Dato’ Ng Tyan Ping remarked. Ideal Property Group had in 2017 won 2 awards by Imperial Residences condominium development. Winners of both awards are Best Northern Development and Best Value Development. 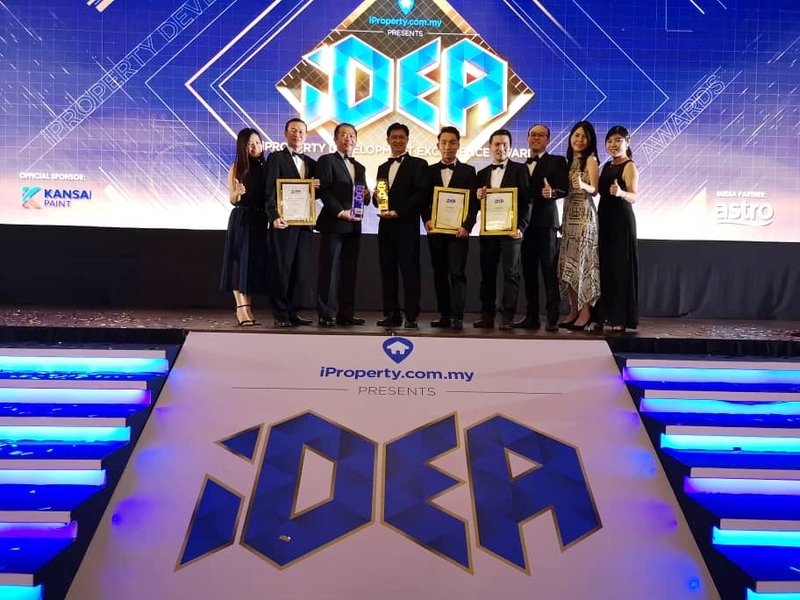 Dato’ Ng Tyan Ping and Senior Strategic Design Manager, Mr. Michael Wong represented Ideal Property Group in receiving the awards on 15 November 2018 at The Majestic Hotel Kuala Lumpur.